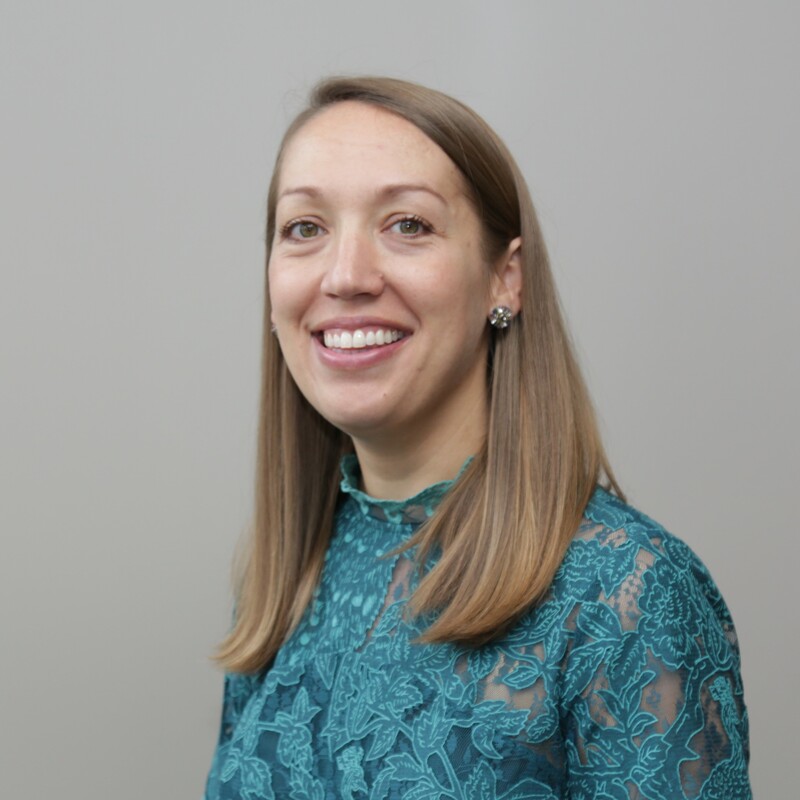 Anne McKune joined the Community Foundation of Louisville in 2015 as a Program Officer, where she supported Louisville’s nonprofits and their leaders through the Foundation’s grantmaking programs and special initiatives. In 2018, Anne transitioned to a new position as the Director of Philanthropy. In that role, she works with individual, family, and corporate partners to create a vision for their philanthropy and to create greater impact in community. Anne has over twelve years of experience in the nonprofit sector, where her work has taken her across the globe, from Quito, Ecuador, to Tanout, Niger. Most recently, Anne served as the Director of Development for the American Civil Liberties Union of Kentucky, supporting the organization’s work in the areas of education, advocacy, and litigation. Anne holds a B.A. in French and International Studies from the University of Richmond and a Master’s Degree from UNC Chapel Hill’s School of Social Work, where her work focused on community and organizational development.